Designed for use in aircraft fittings, gears, shafts, fuse parts, missiles, regulating valves, keys, aircrafts, aerospace, and applications that require high strength aluminum. 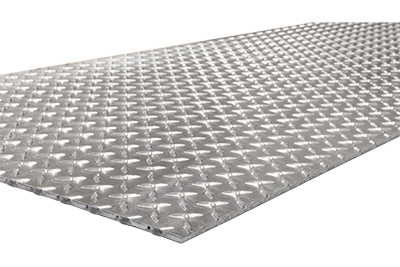 Categories: Aerospace, Aluminum, Defense, Sheet. 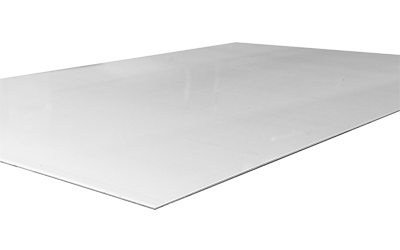 The 7075 aluminum sheet is a product that is frequently used because of its strength, toughness and corrosion resistance. 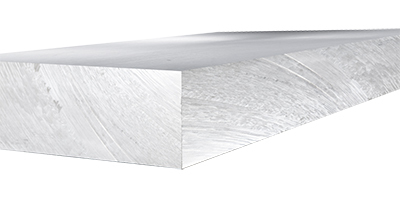 It is in fact one of the strongest aluminum alloys out there. Its weight-to-strength allows it to be used for high stressed parts. In the annealed condition, the 7075 aluminum can be formed using heat methods. It’s not good with cold working. Once formed, it’s recommended that heat treatment be used. The springback of this metal is greater when being formed. To help make this metal more easily formed while in the annealed condition, it can be placed in temperatures between 200 and 250 degrees F. Heat treatments can be used to improve the hardness of this alloy. The properties of this alloy are excellent in low temperatures as well. The great strength-to-weight ratio of this aluminum enables it to be used for highly stressed structural parts like keys, missile parts, fuse parts, aircraft fittings, regulating valve parts, meter gears and worm gears. This alloy is also suitable for use in commercial aircraft components and aerospace and defense equipment. The plastics industry also uses this metal to create molds. The forging temperature for this aluminum grade should be between 700 and 900 degrees F. Heat treatment should be used after forging is complete. Welding isn’t recommended for this metal, but resistance welding can be used if needed. It’s best not to use joining techniques like gas welding or arc welding because it can reduce the corrosion resistance. For solution annealing, the metal should be placed in 900 degrees F for two hours, then water quenched. Afterward, precipitation heat treatment can be performed.